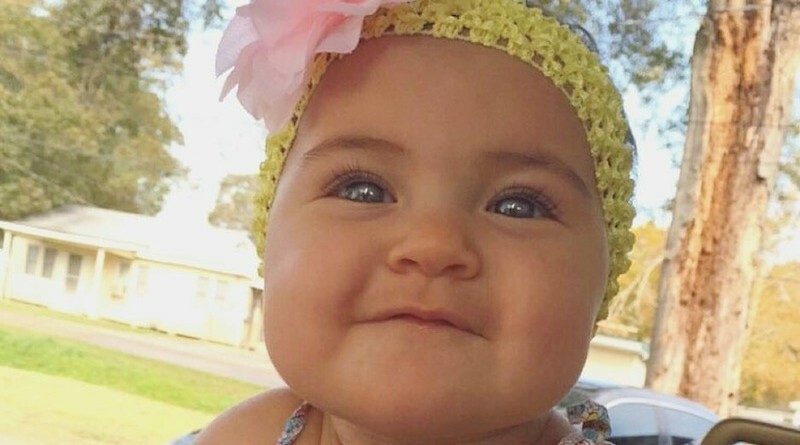 Cutest Baby of the Week! 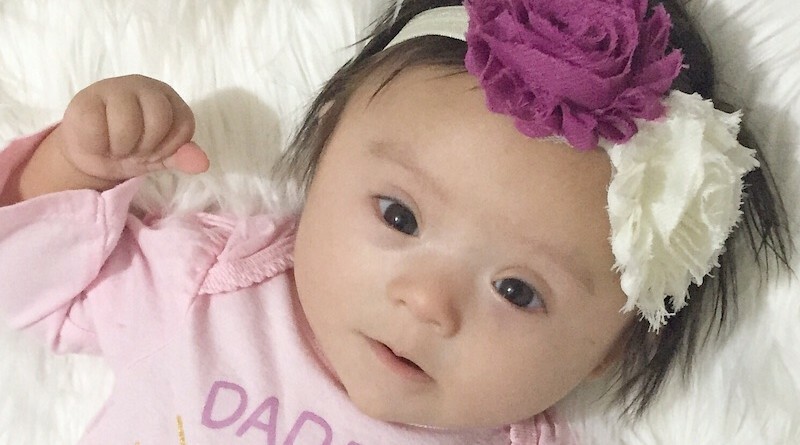 Announced every Sunday at 6pm PT. 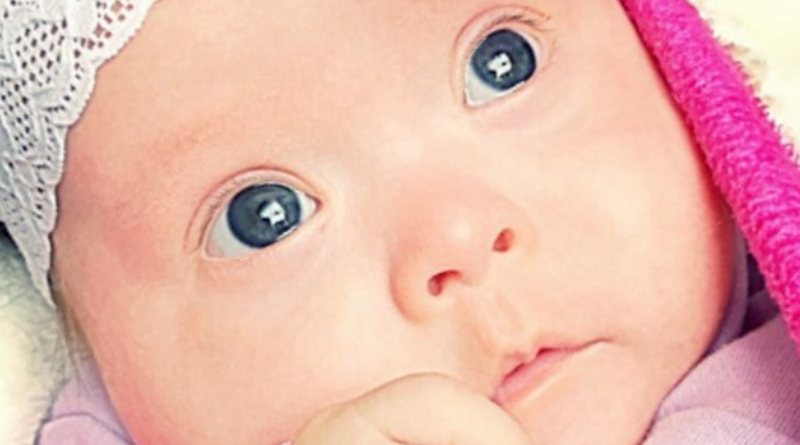 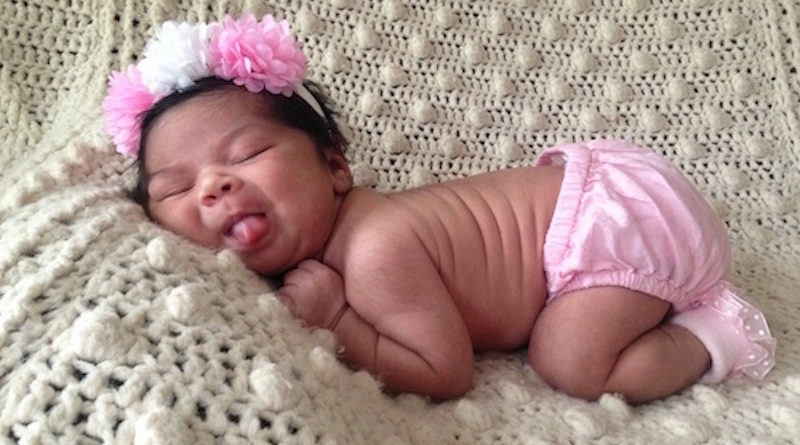 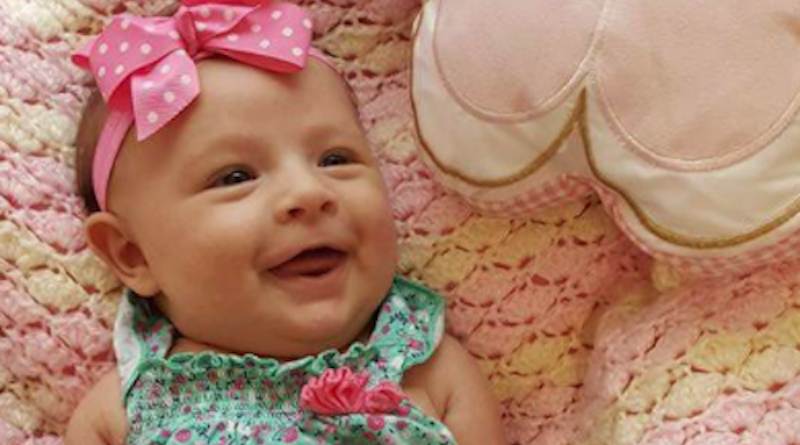 Meet Leia Grace, this week’s Cutest Baby Photo Contest winner! 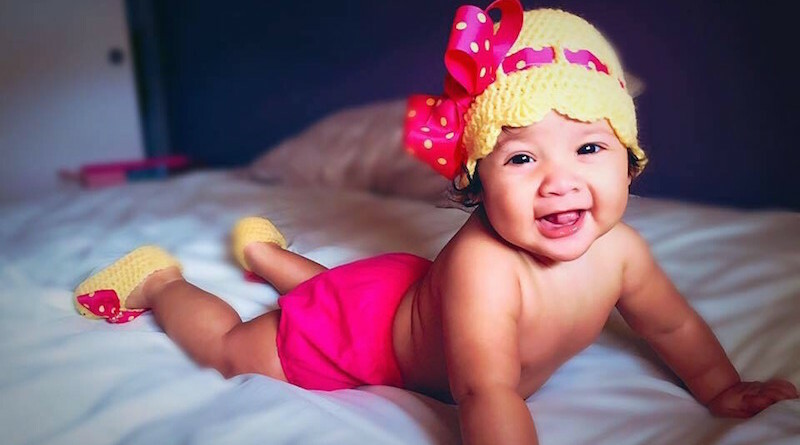 Leia Grace Rojas was born December 19, 2015. 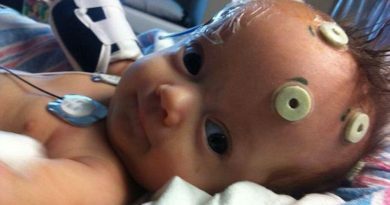 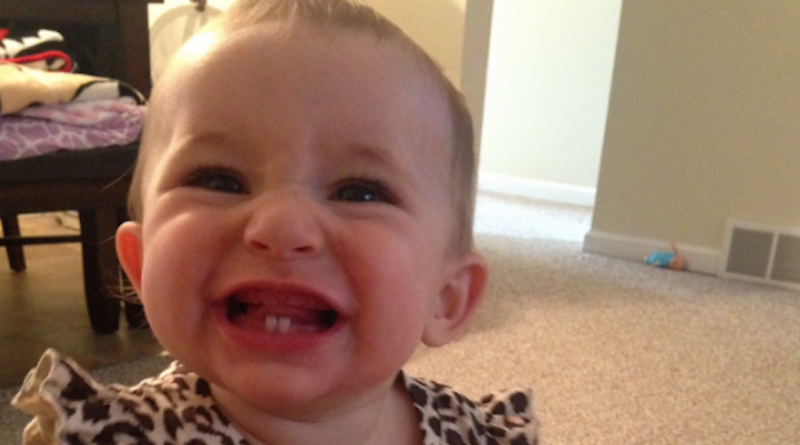 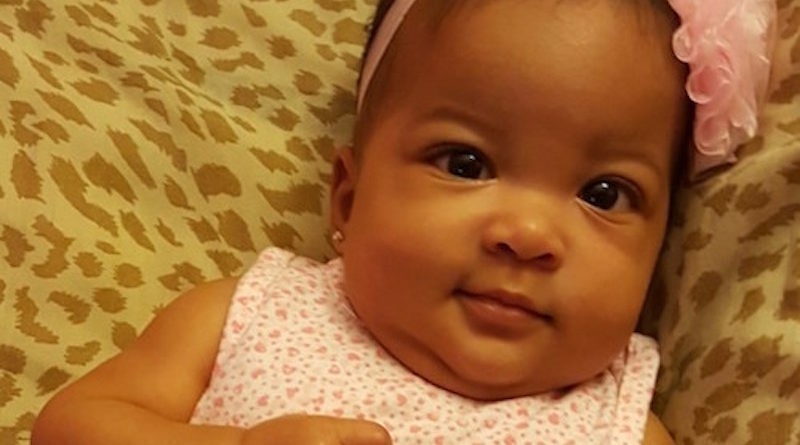 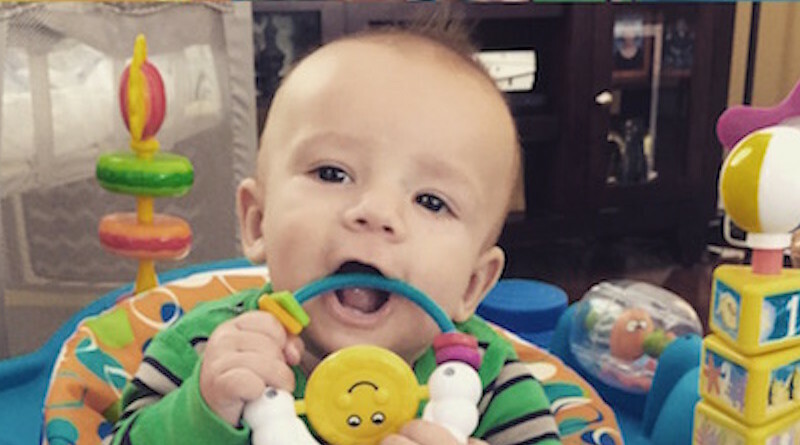 Cutest Baby of the Week: Macie And Her Adorable Smile! 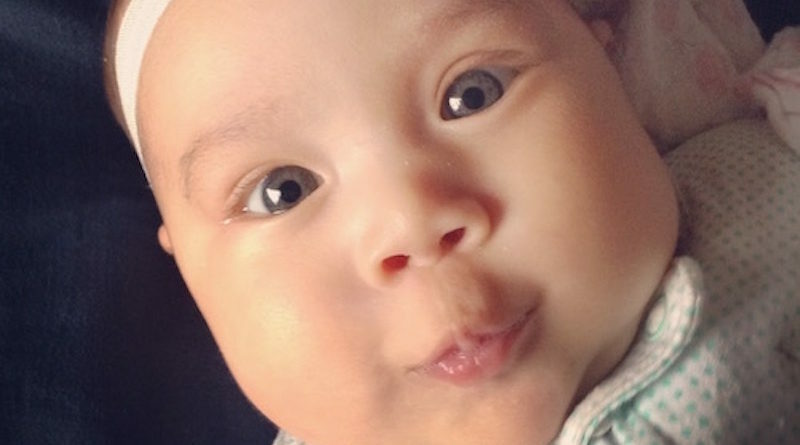 Babies Cutest Baby of the Week!